The history of Cape Lime dates back to 1946 when the first vertical shaft kiln was commissioned by Cape Lime Company Ltd on the farm Langevallei near Robertson. Today Langvlei has three kilns in operation, calcining dolomite. It also boasts with the only pressure hydrator in South Africa. 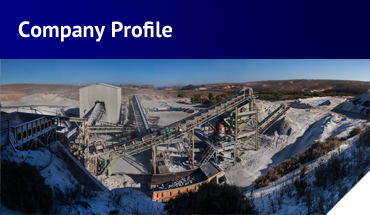 The Vredendal operation came into existence in 1981, when the dolomitic aggregate operation was expanded to include the Mineral Filler Plant. 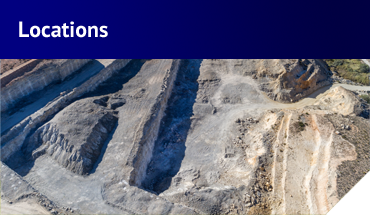 Further expansion included the erection of the high grade dolomite blending plant for the glass industry in 1983 and the processing of high grade limestone in 1993. A fluid bed calciner was commissioned in 2004 producing quality white lime. Cape Lime is a full subsidiary of Afrimat Ltd since April 2016. 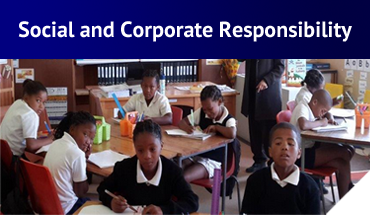 Operating as a business unit, we now have access to numerous support functions within the Afrimat group. As an extension of our marketing division, sales agents are located at various locations throughout South Africa. 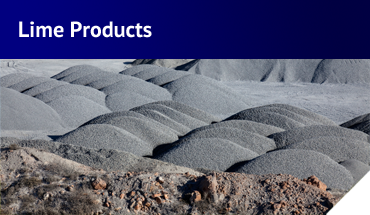 Our sales also extend to clients across the South African borders. Lime is known as the "versatile chemical" and has been used in building and industry for ages. It is widely used in industry in a diversity of fields, from building, agriculture, paper making, steel manufacture, waste management, poultry farming, food storage and water treatment through to glass production.